"Bidding wars, bully offers trickling down to condos as house hunters look for alternatives. As real estate’s spring market heads into high gear, realtors are seeing a startling surge in demand for hard lofts, unique condos and townhomes as more house hunters realize all that concern about a bubble may be just a lot of hot air. 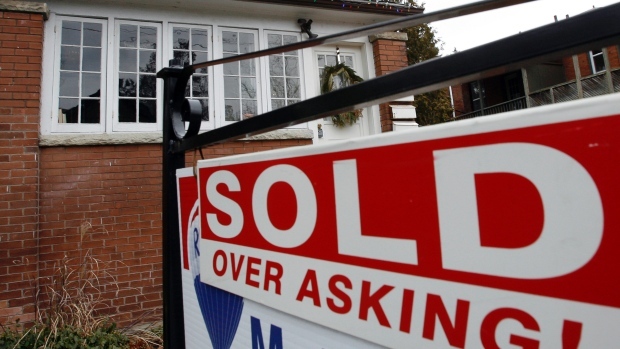 Bidding wars continue unabated in many areas of the 416 region and even beyond. Just this month, the frenzy reached a new fever pitch in Riverdale — probably the hottest area of the city right now — as a semi and a detached house on Victor Ave., one listed for $949,900 and the other for almost $1.2 million, each sold for $300,000 over asking price. Some of that frenzy of fear seems to be spilling over into the condo market as house hunters search for the next best alternative."